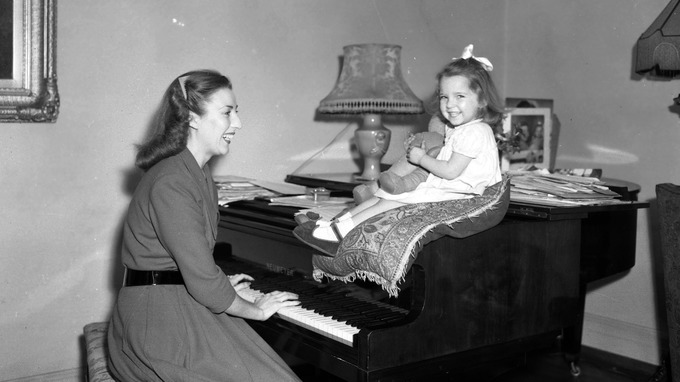 Wartime singer Dame Vera Lynn is to celebrate her 100th birthday by releasing a new album. The “forces’ sweetheart”, who buoyed the nation’s spirits in the Second World War, will mark the occasion with re-orchestrated versions of her most beloved music alongside her original vocals. It is thought the release of the album on 17 March, three days before her birthday, will make Dame Vera the first singer to have released a new album as a centenarian. Dame Vera said: “It’s truly humbling that people still enjoy these songs from so many years ago, reliving the emotions of that time. The album also features a previously unreleased version of Sailing, a surprise find as it was not widely known she had recorded the track. Dame Vera is joined by a line-up of chart-topping British singers on the album, including Alfie Boe on We’ll Meet Again, Alexander Armstrong on White Cliffs Of Dover and Aled Jones on As Time Goes By. The singer will also celebrate her birthday with a charity concert on March 18 showcasing some of the best of British talent at the London Palladium. 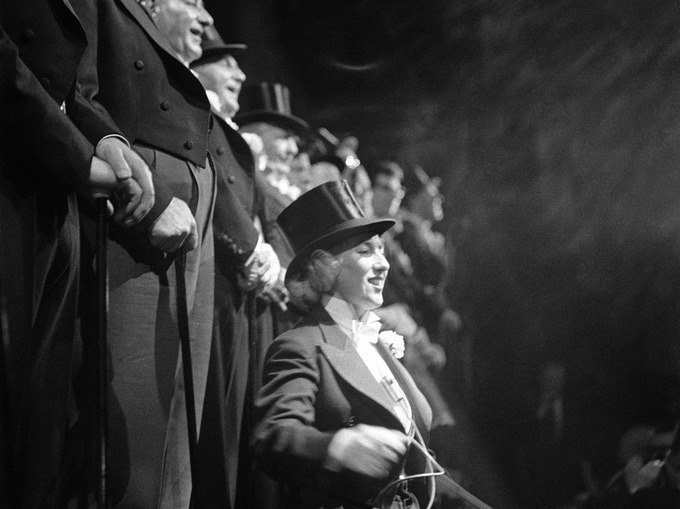 She has previously described the prospect of reaching 100 as “an incredible adventure of song, dance, and friendship”.